The oldest winery in the world is thought to date back to 4100 B.C. and was discovered by researchers in 2007. 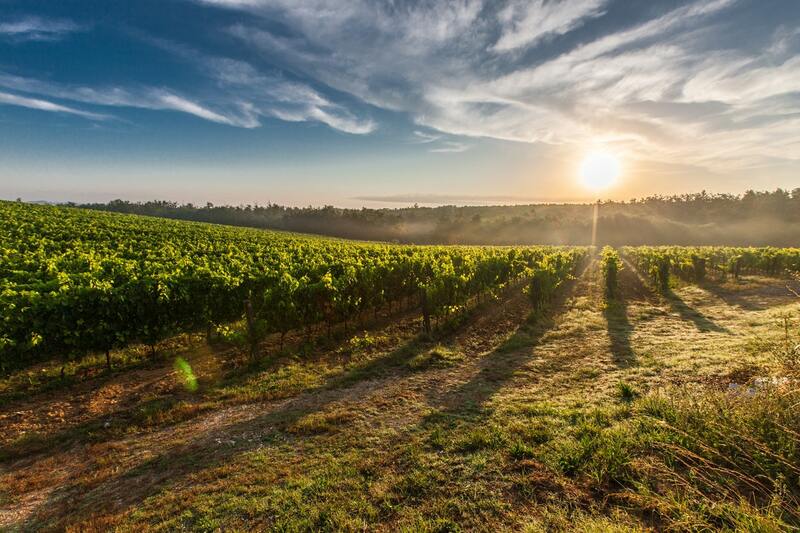 However, there is evidence to suggest that some form of wine cultivation has been going on for much longer and dates back more than 6000 years to the area which is today recognized as Georgia. 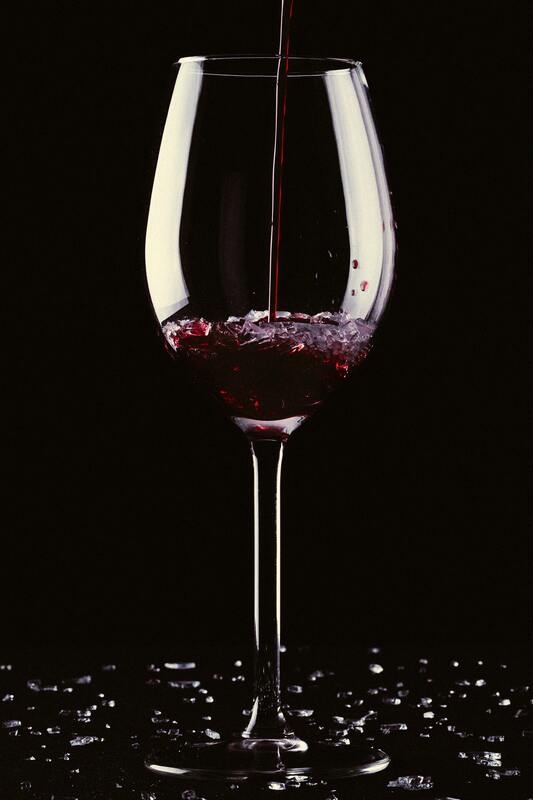 Historians believe that wine has been consumed all across the world from China to Iran for many thousands of years. Wine is thought to have entered European culture when it was spread westwards from Syria, Lebanon, and Palestine by the Phoenicians people. Wine was a much-revered drink in both Greek and Roman cultures and it is thought that it was consumed in vast quantities in both of these influential civilizations. There were several wine receptacles found in the tomb of the famed Egyptian pharaoh, King Tutankhamun. 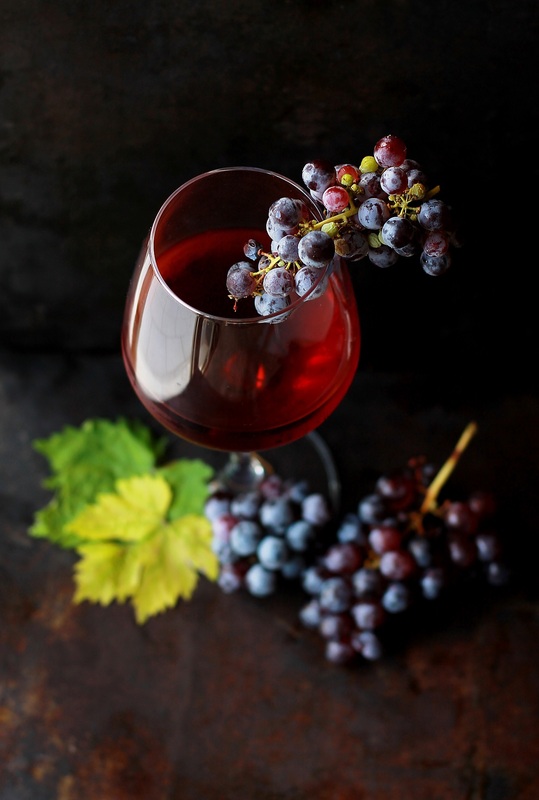 Wine was also mentioned in the works of numerous Greek writers and thinkers including Homer and Aesop – demonstrating what an important part of the culture this drink was. Interestingly, wine was considered a drink of the upper classes in ancient civilization, a status which is held until more recent times, as recent as 30 years ago, when more and more people started consuming wine and it slowly became the ubiquitous drink that we know today. Wine taverns were popular thought many of the great empires, such as the Roman Empire, but they were reserved for those with power, influence, and money and were not a place visited by the poor. As with beer, when water quality was poor during the Middle Ages, the cheap low-quality wine did become consumed by the poor as an alternative to wine – though not the type of which one would be familiar with today. Once the water quality improved under the reign of Elizabeth I in the UK, wine once again became something of an upper-class drink as pooper people went back to drinking water instead of alcohol. Fine wines became popular throughout the 17th and 18th centuries in Europe and wines which one would be more familiar with today began to emerge. Throughout the past 150 years, wine has once again undergone a revolution with the advancement of technology in the fermentation and storage process.